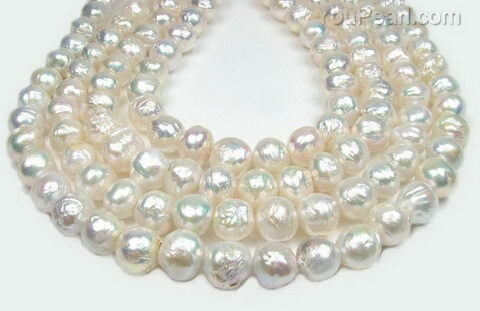 These are beautiful big baroque pearls for your jewelry making. They have nuclei inside, and have exceptional high luster. The price is for one strand. Up to 2.0mm large hole pearls are also available.